President of the Senate, Dr. Abubakar Bukola Saraki, has directed the Senate Ad-Hoc Committee on Security, to visit Zamfara and conduct an on-the-spot assessment of the killings that recently occurred in the State. Recall that in November 2017, the Senate set up an Ad-hoc Committee on the Review of Security Infrastructure in Nigeria, which is Chaired by Senator Ahmed Lawan, the Senate Majority Leader. Since then, the Committee has visited Benue following the New Year killings, and is now set to visit Zamfara to assess the situation in the State. 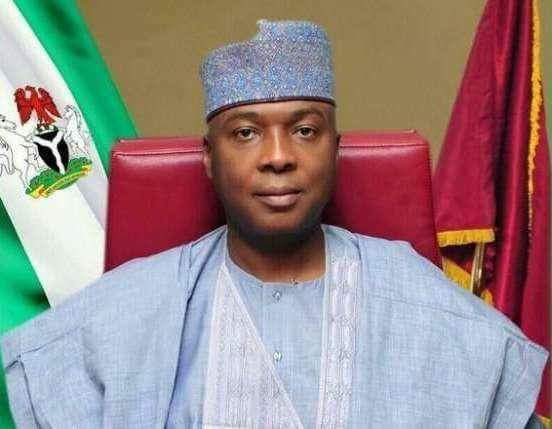 In a related development, Saraki has also weighed in on the response of the Secretary General of the United Nations, Antonio Guterres, to the attack in Rann, Borno State, describing the commitment of the world body to stay in Northeast Nigeria as commendable.